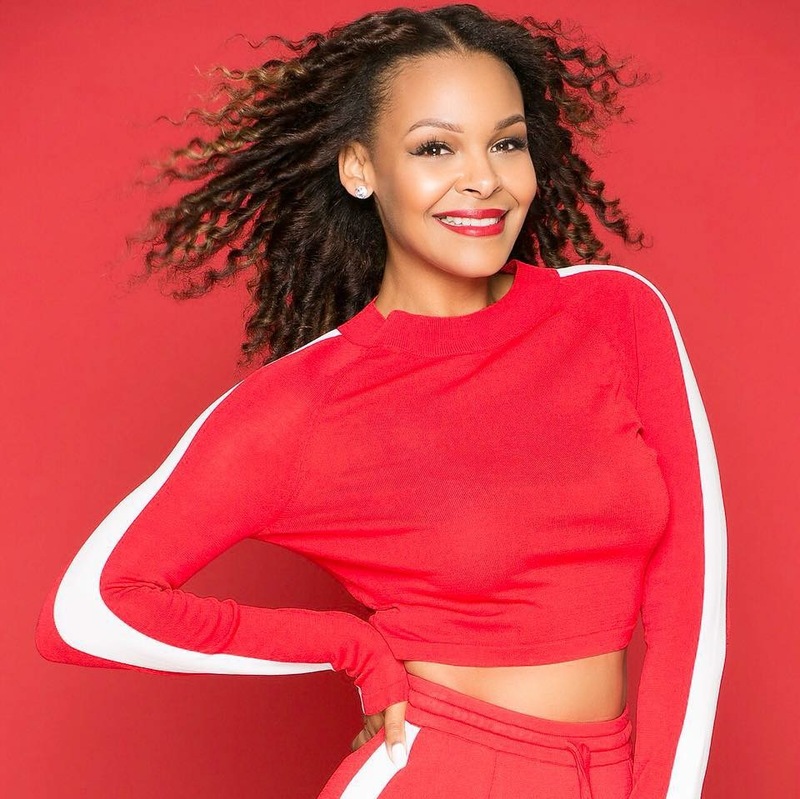 Samantha Mumba has teased new music in 2019. “SO blown away by this…especially as it isn’t current material…..THANK YOU….and it makes me so much more hype to be releasing music in 2019 now. Hope you’ll all come on this new journey with me!,” the Irish singer/songwriter posted to Instagram. 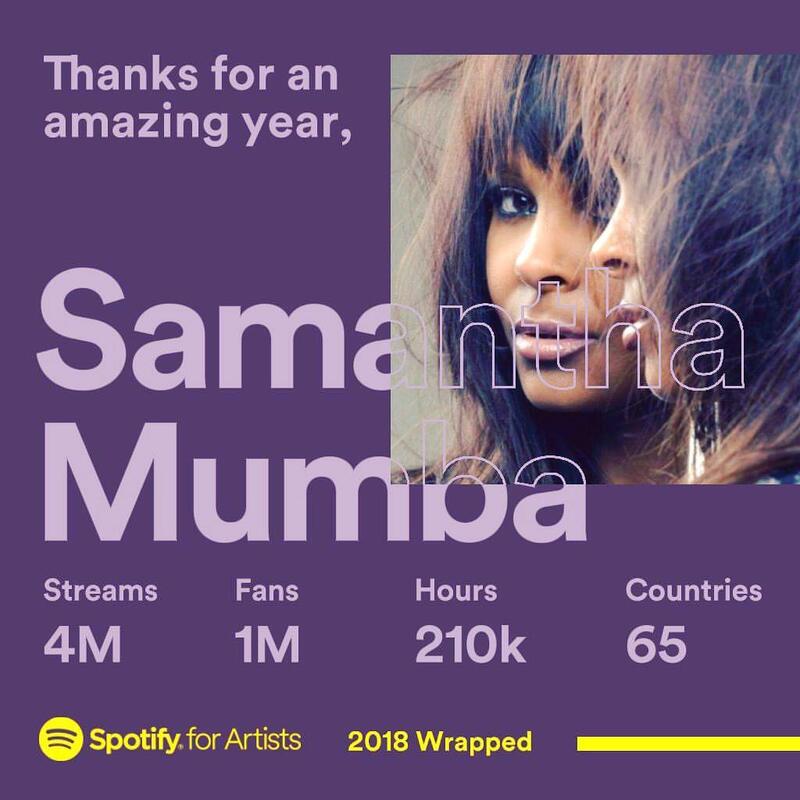 Mumba, who recently collaborated with fellow recording artists MNEK and Ryan Ashley, released her debut studio collection “Gotta Tell You” in 2000 via Polydor Records (UK) and Interscope Records (US). That collection spawned three hit singles in the shape of “Gotta Tell You,” “Body to Body,” and “Lately,” which was originally recorded by R&B girlband, Divine. Her single “I’m Right Here” – which was co-written by Kandi Burruss and produced by Bloodshy & Avant – debuted at number three on the UK Singles Chart. Despite the single’s commercial success, Mumba’s sophomore album “Woman” was not officially released. However Mumba’s songs “DJ” and “Connect” were re-recorded by Jamelia and Holly Valance, respectively. Watch the music video for “I’m Right Here” below.